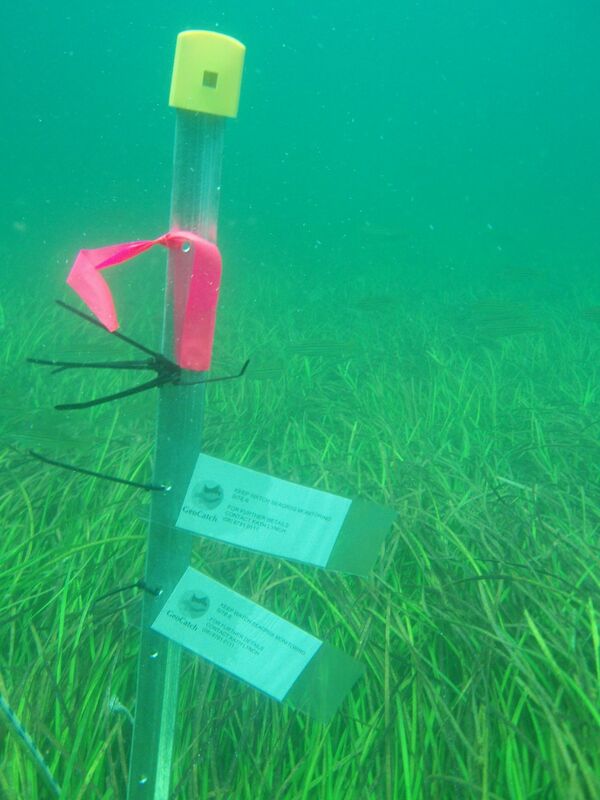 The Geographe Bay “Keep watch” seagrass monitoring program was developed in partnership with Edith Cowan University in 2012. 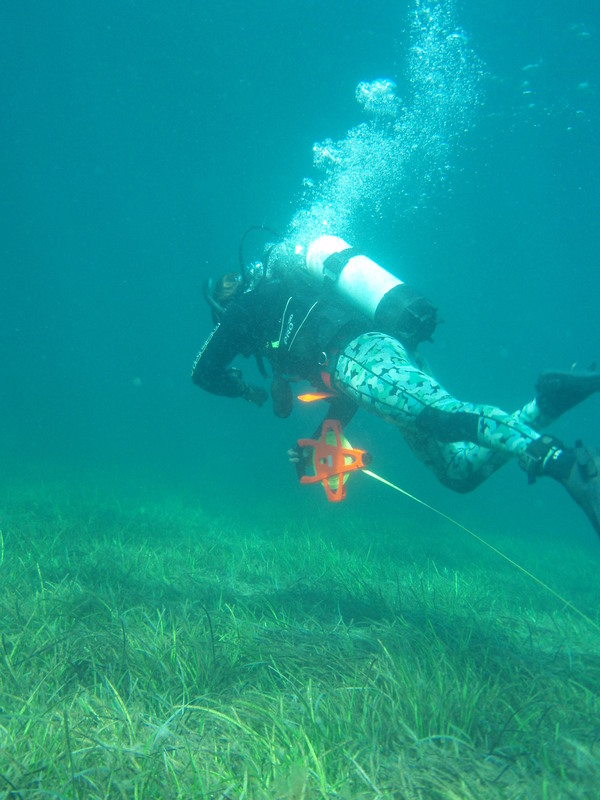 The aim of the program is to establish a long-term monitoring program to assess the health of seagrasses in Geographe Bay. 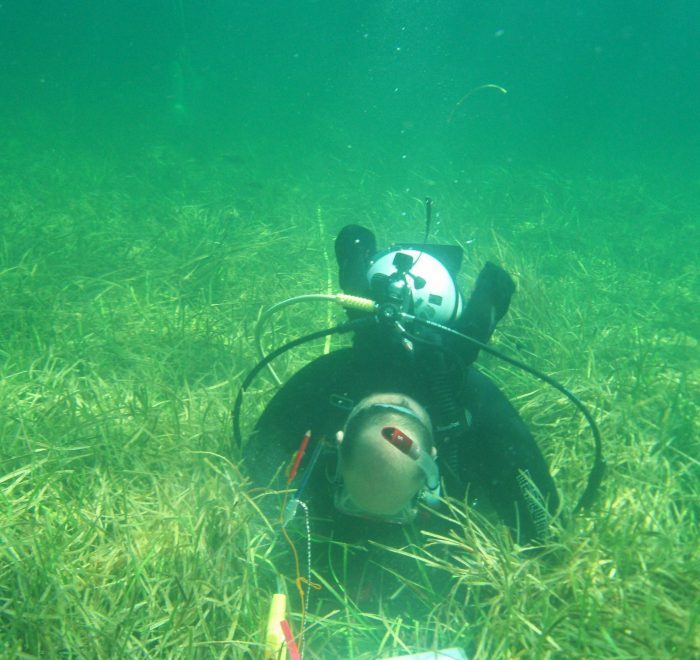 Geographe Bay supports the most extensive seagrass meadows in temperate Western Australia, which store more than $83 million worth of carbon. The meadows also provide many important ecological functions that makes them vital to the ecosystem of Geographe Bay. 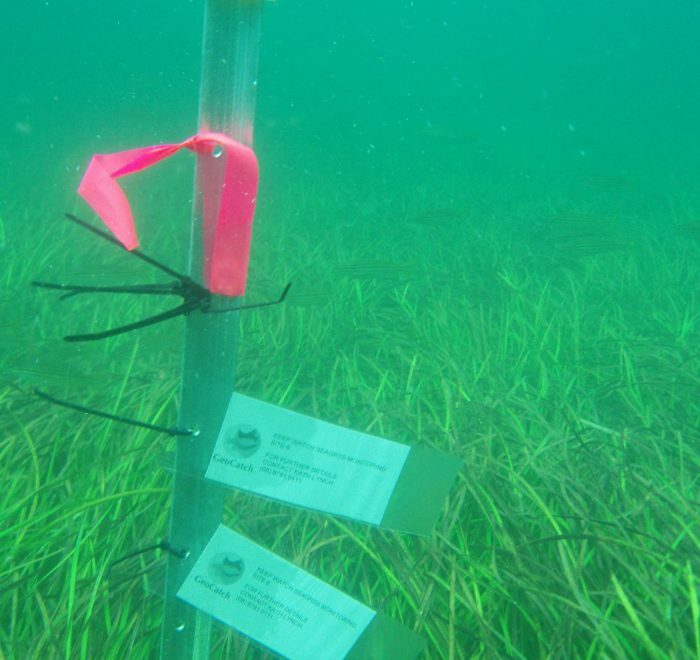 Predicted increases in nutrients off the catchment have the potential to impact on the health of Geographe Bay seagrass meadows by enhancing the growth of epiphytes and algae which grow on or in the water column above seagrass, reducing light necessary for growth. 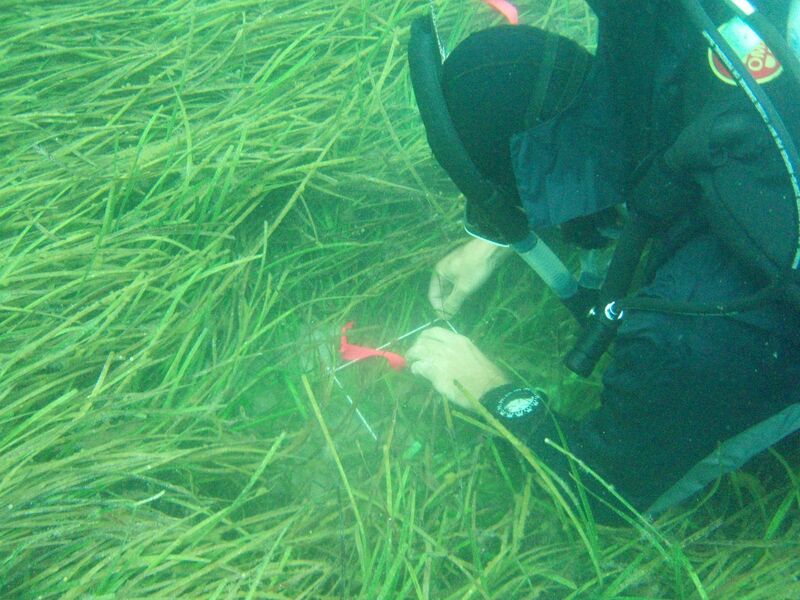 Annual seagrass monitoring has occurred since 2012 at eight sites within Geographe Bay. 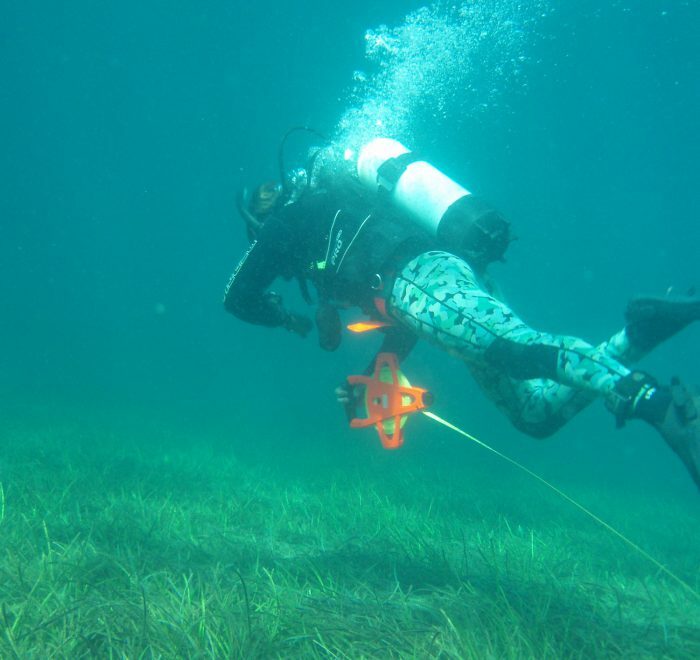 Shoot density of the dominant seagrass species Posidonia sinuosa, tissue nutrients, algal epiphyte cover (indicative of poor water quality) and water quality parameters are monitored annually to assess changes in seagrass health. Tissue nutrients are also analysed for Amphibolis Antarctica, another dominant seagrass species, at three sites including Capel, where Posidonia sinuosa does not occur. The project is coordinated by GeoCatch with monitoring by Edith Cowan University and the Department of Biodiversity, Conservation and Attractions with financial support from the Water Corporation. 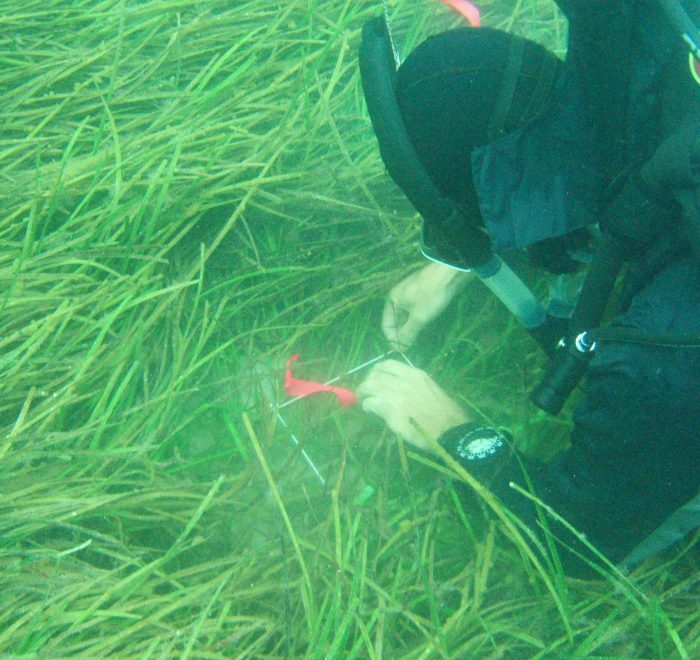 Keep Watch annual seagrass monitoring will continue until 2021 through funding from the Water Corporation. 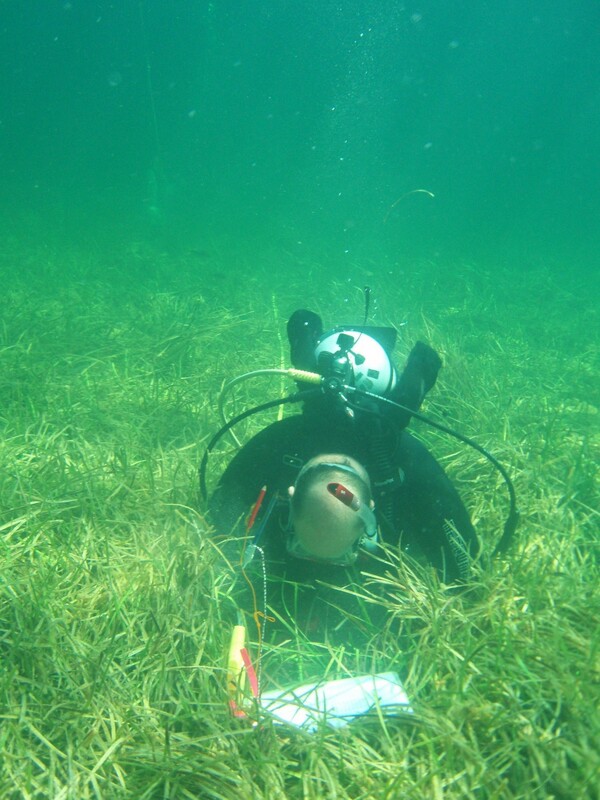 The latest Keep Watch Seagrass monitoring report is available here.